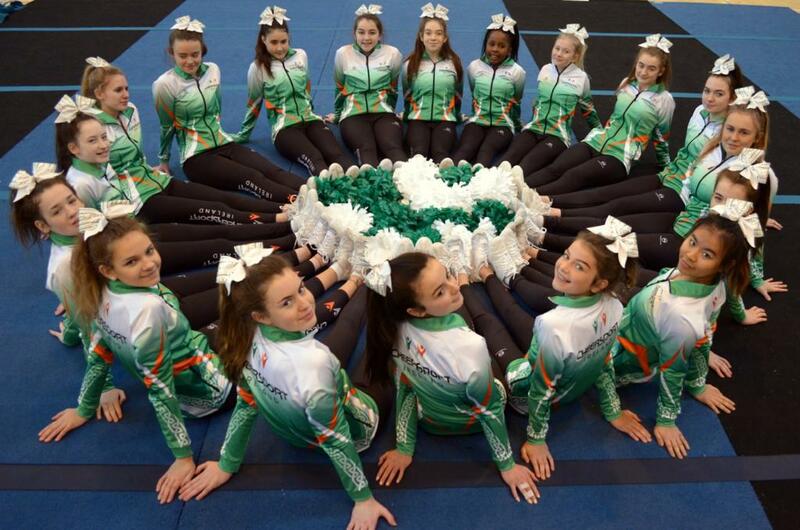 A group of 20 students, the majority Ursuline College are travelling to Orlando Florida this weekend to represent Ireland in Cheerleading. 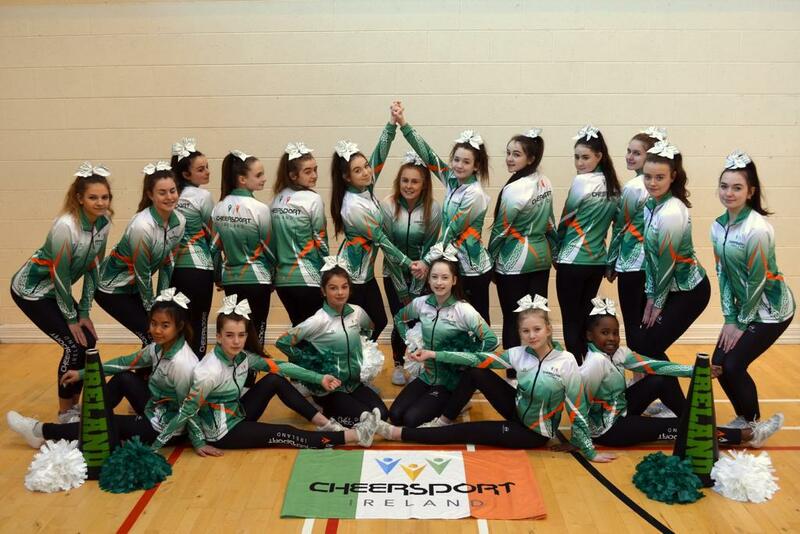 The students are all members of ‘Silverstar’ Athletics Club and are the first ever Irish team to compete at the World Cheerleading Championship. 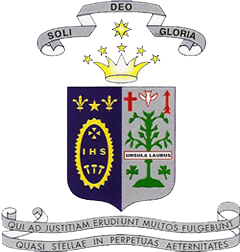 The competition continues until Sunday 10th February. 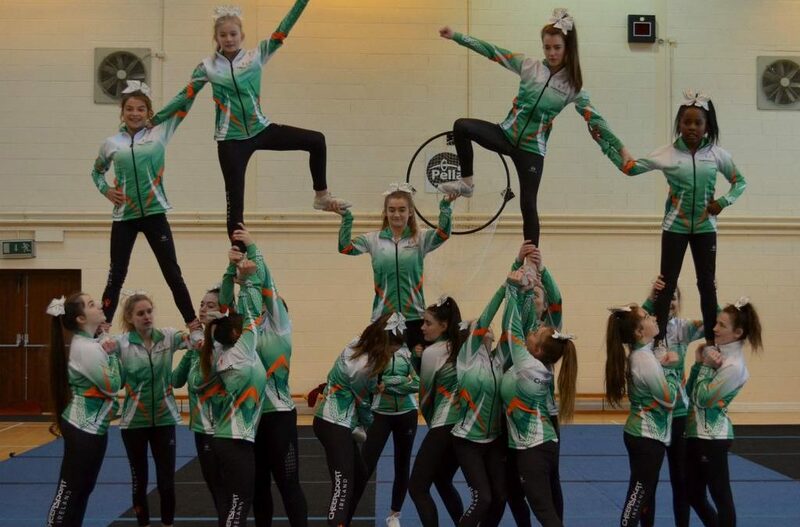 We wish them the best of luck.